This class is an intuitive shooting program designed to help the shooter become more efficient in the context of a self defense incident. 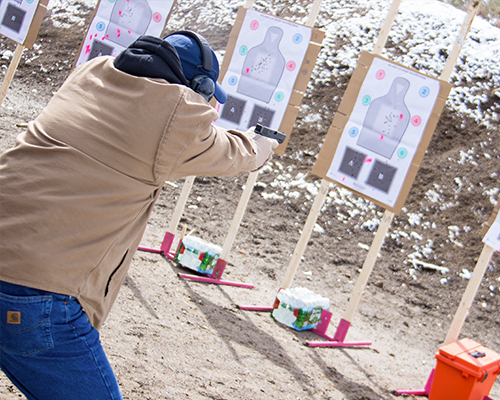 This program will help the shooter understand how their bodies will react naturally under a high stress, counter ambush situation and how to work best with what their body’s natural reactions will be. This is a class for all shooters of ALL skill levels and is regarded as one of the highest level integrity courses within the firearms industry.